I am entering this card in both the ColourQ Challenge #126 and Case Study #80 whose muse this month is one of my most favorite card makers LAURA BASSEN!! Close your jaws people, she is a trained professional! 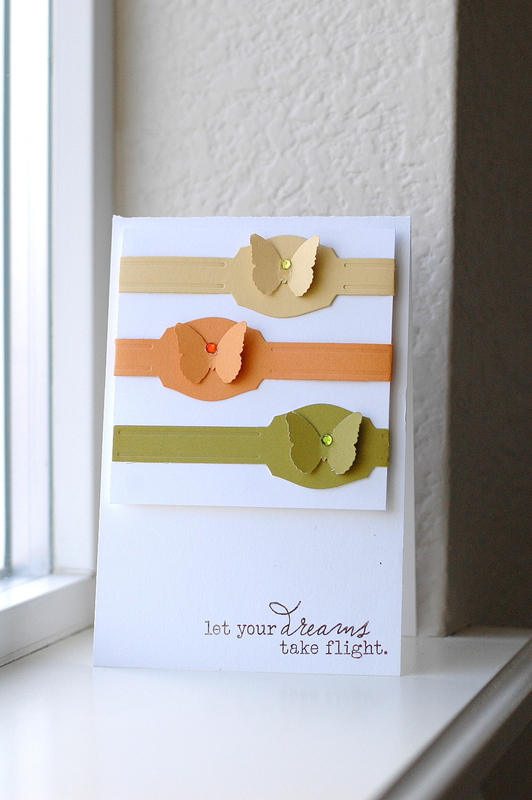 I drew inspiration from the pretty colors and happy feel of the card and the tones and repeating patterns. The card just looked FRESH, you know? Hope you likey! Combine the two photos and you very clearly get my card, see? Trained professional? HAAAAA! Doesn't professional mean that you make money, not spend it all? Love your collaborated card! Gorgeous color combo! love how you used photo finsher die. simple gorgeous. Gorgeous and striking card, I love the simplicity! Thank you so much for joining us at the colourQ this week! Cool use of the photo finisher die! So bright and cheery! Great colors and I love how you used the photo finisher dies. Such a soothing card to look at...I love it! 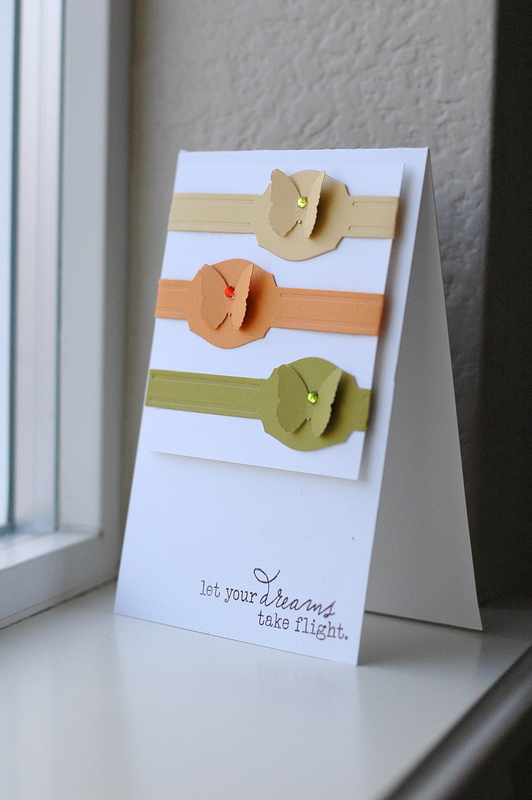 Pretty card with soft colors, Wida, sweet design! 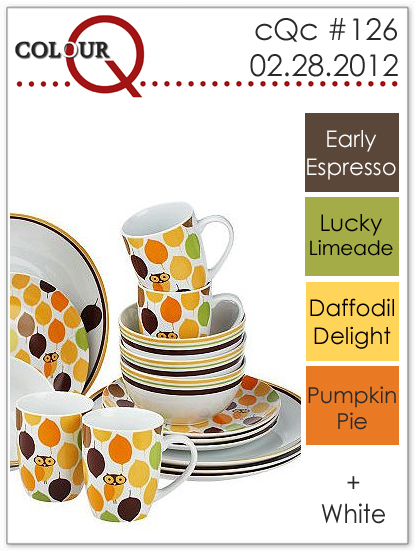 Thanks for joining us this week at the ColourQ. Lovely design, Wida! The butterflies look fantastic on the photo finisher labels. Thanks so much for joining us at CASE Study and the ColourQ! Lovely card Wilda, those butterflies echo the sentiment. Just so perfectly simple and elegant, collaboration or not. What a great use of the Photo Finishers dies. Love this--great take on both challenges! We are so glad you played with the CQC this week! Love this, Wida! The soft trio of colors are perfect together. the horizontal labels are really eye-catching too!